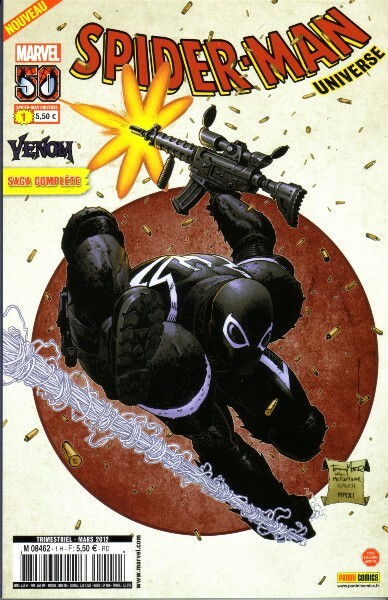 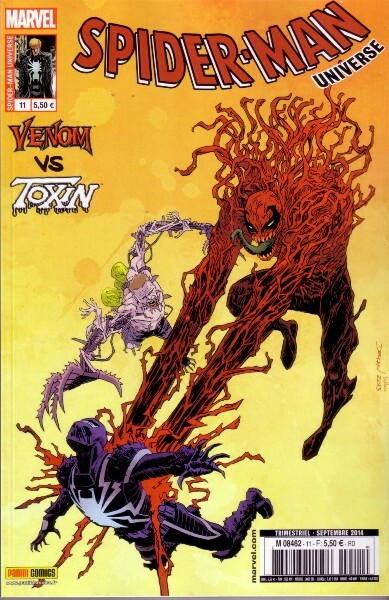 → Venom (2°) #3 (07/11) Web Of Death! 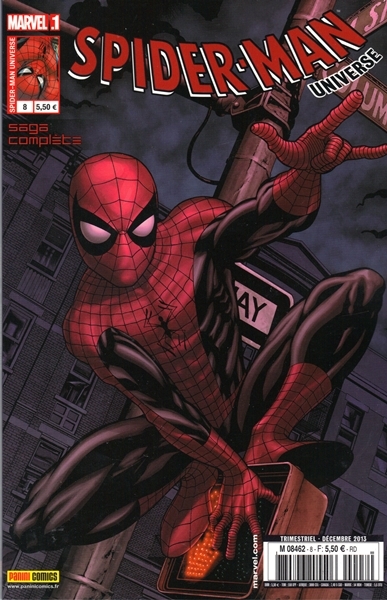 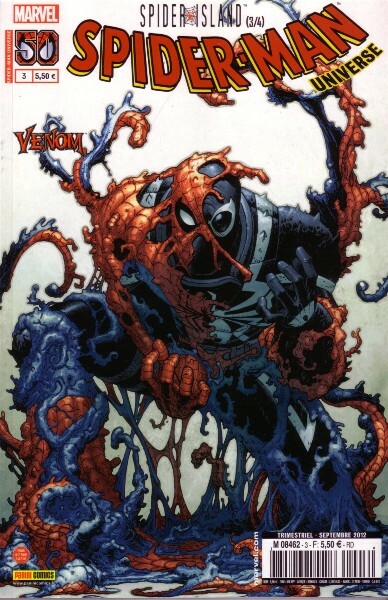 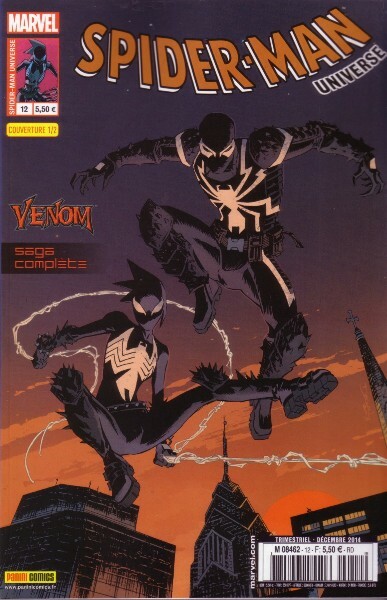 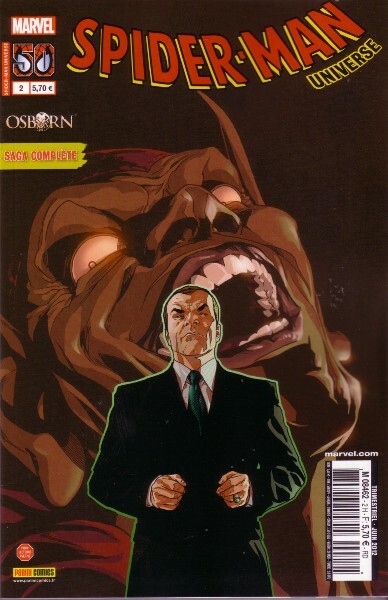 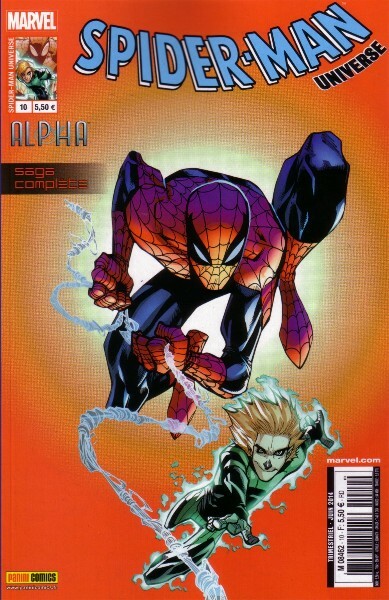 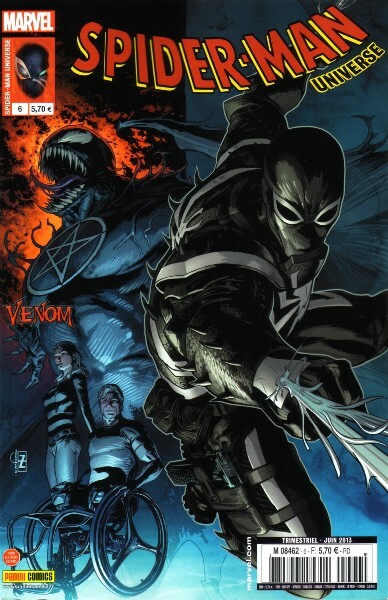 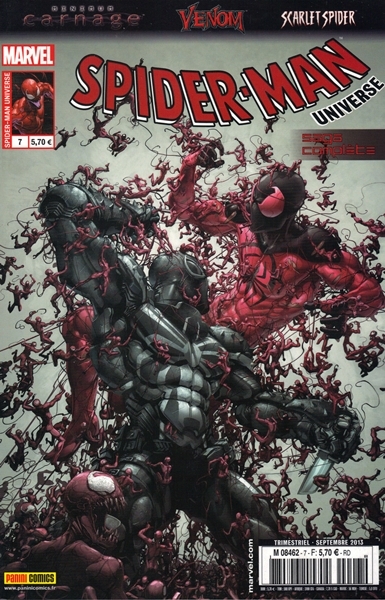 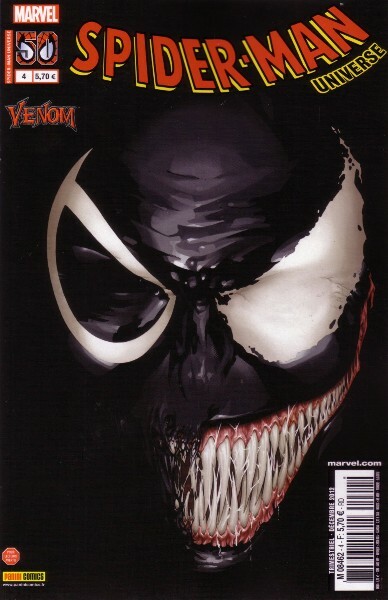 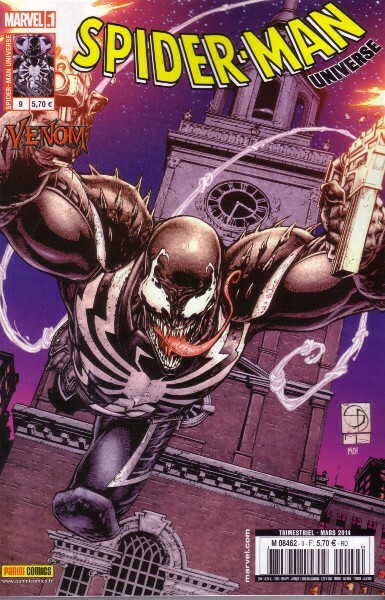 → Venom (2°) #35 (07/13) Night Of The Symbiote Slayers! 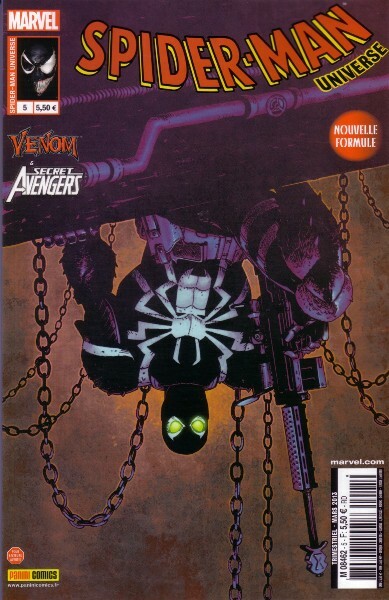 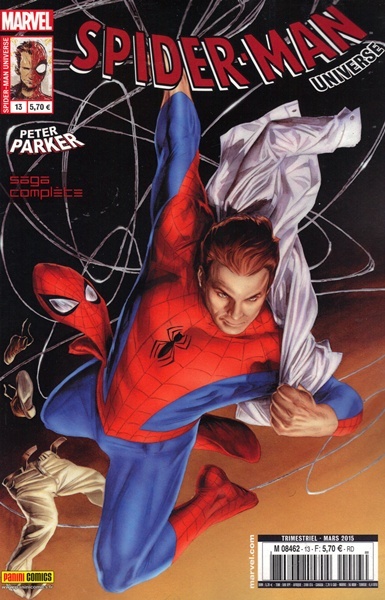 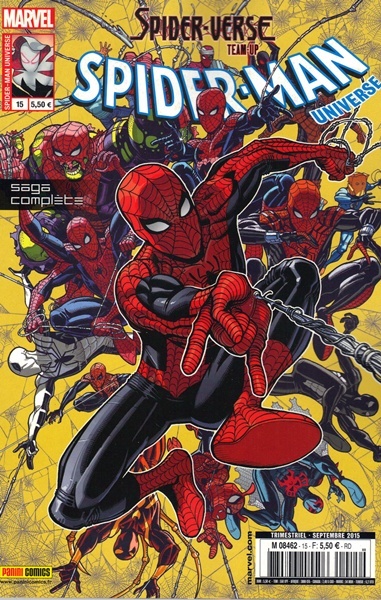 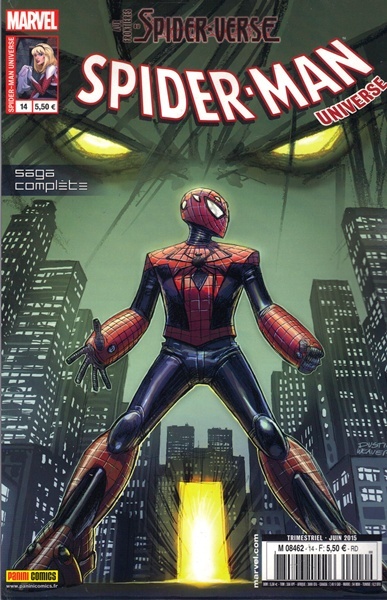 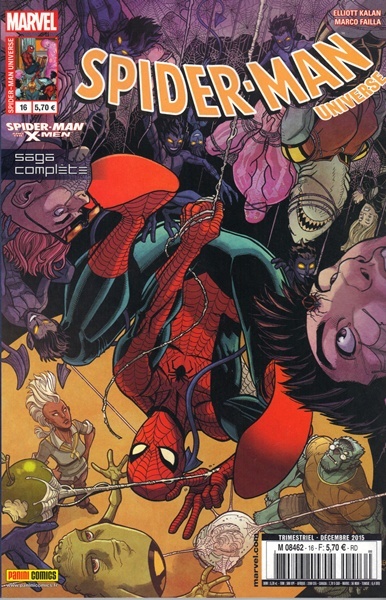 → Spider-Verse (1°) #2 (1) (03/15) It's Showtime!